Short sleeve Wisdom t-shirts for Men and Women. Longer length, fitted Women's cap-sleeve style, a relaxed dolman sleeve style and a unisex style for men or Women who prefer a less fitted look. 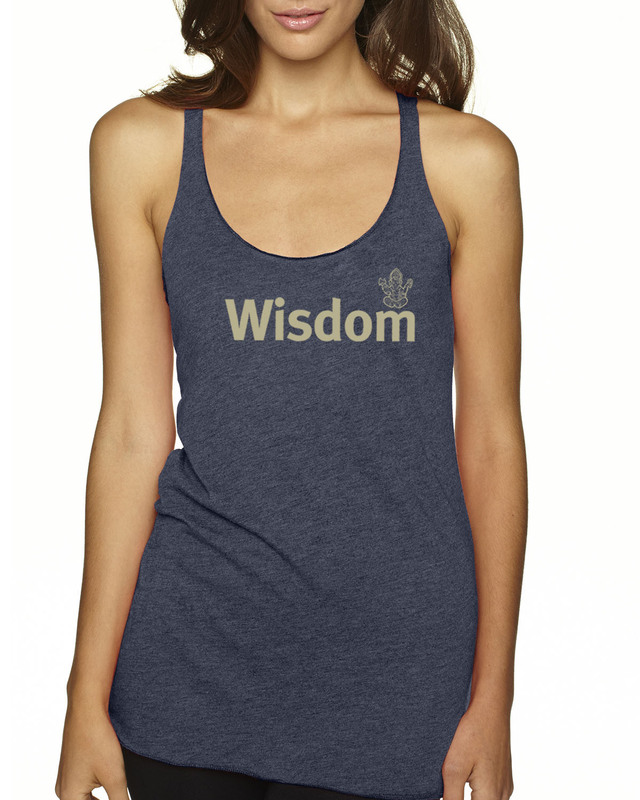 New Tri-blend Racer-back Wisdom design on tank tops for women. 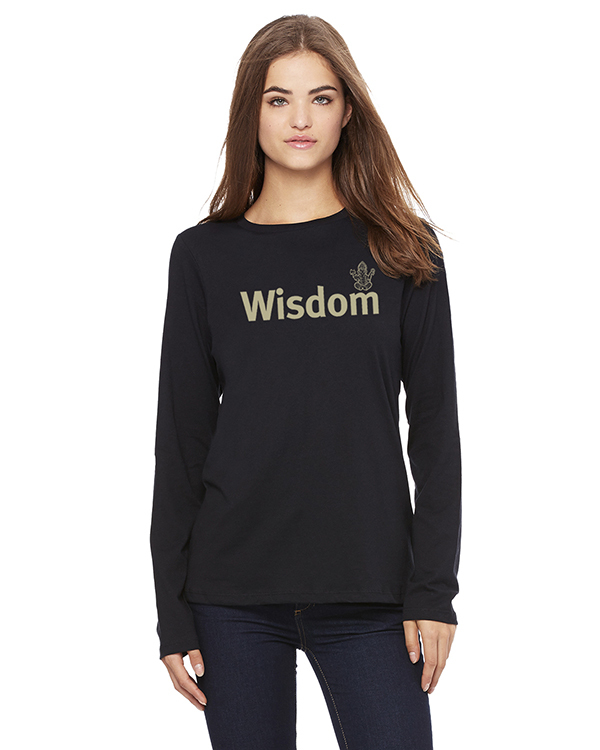 Long Sleeve, relaxed fit crew neck inspirational t-shirt for Women with an inspiring word design – Wisdom. Short sleeve Power t-shirts for Men and Women. Longer length, fitted Women's cap-sleeve style, a relaxed dolman sleeve style and a unisex style for men or Women who prefer a less fitted look. Long Sleeve, relaxed fit crew neck inspirational t-shirt for Women with an inspiring word design – Power. Short sleeve Dream t-shirts for Men and Women. Longer length, fitted Women's cap-sleeve style, a relaxed dolman sleeve style and a unisex style for men or Women who prefer a less fitted look. Long Sleeve, relaxed fit crew neck inspirational t-shirt for Women with an inspiring word design – Dream. Short sleeve Freedom t-shirts for Men and Women. Longer length, fitted Women's cap-sleeve style, a relaxed dolman sleeve style and a unisex style for men or Women who prefer a less fitted look. New Tri-blend Racer-back Freedom design on tank tops for women. Long Sleeve, relaxed fit crew neck inspirational t-shirt for Women with an inspiring word design – Freedom. Short sleeve Tranquility t-shirts for Men and Women. Longer length, fitted Women's cap-sleeve style, a relaxed dolman sleeve style and a unisex style for men or Women who prefer a less fitted look. 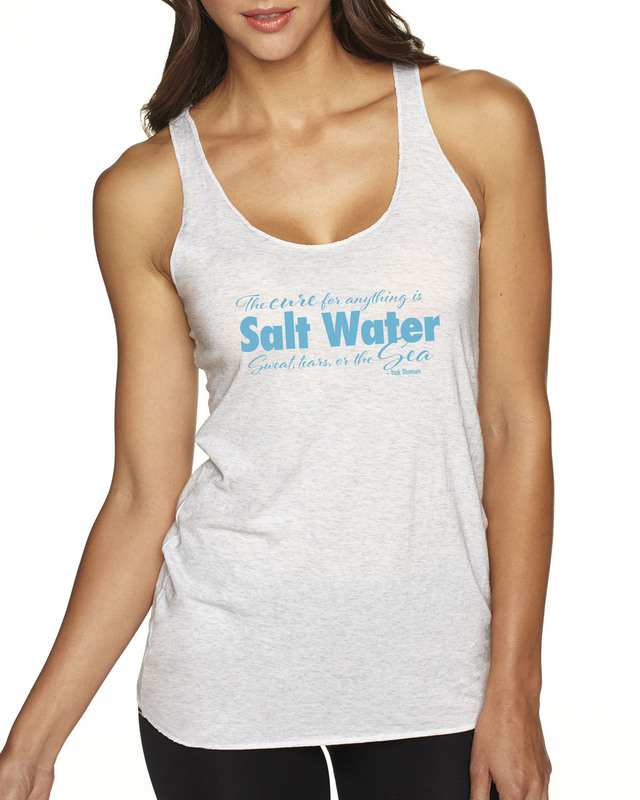 New Tri-blend Racer-back Tranquility design on tank tops for women. 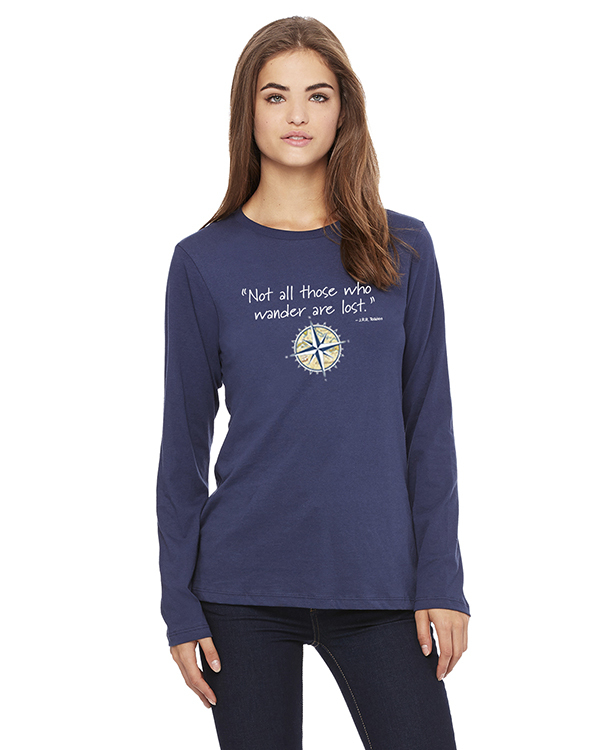 Long Sleeve, relaxed fit crew neck inspirational t-shirt for Women with an inspiring word design – Tranquility. 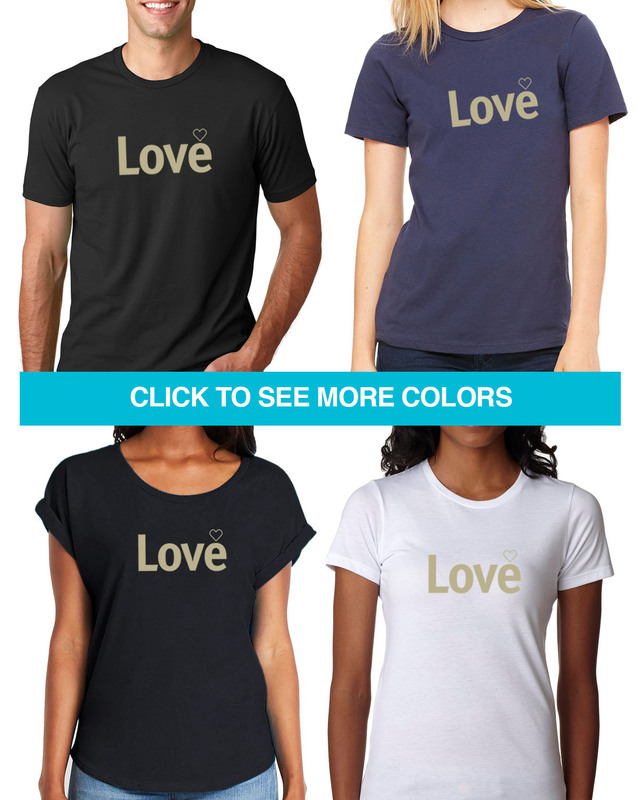 Short sleeve Love t-shirts for Men and Women. Longer length, fitted Women's cap-sleeve style, a relaxed dolman sleeve style and a unisex style for men or Women who prefer a less fitted look. New Tri-blend Racer-back Love design on tank tops for women. Long Sleeve, relaxed fit crew neck inspirational t-shirt for Women with an inspiring word design – Love. Short sleeveMother t-shirts for Women. Longer length, fitted Women's cap-sleeve style, a relaxed dolman sleeve style. New Tri-blend Racer-back Mother design on tank tops for women. 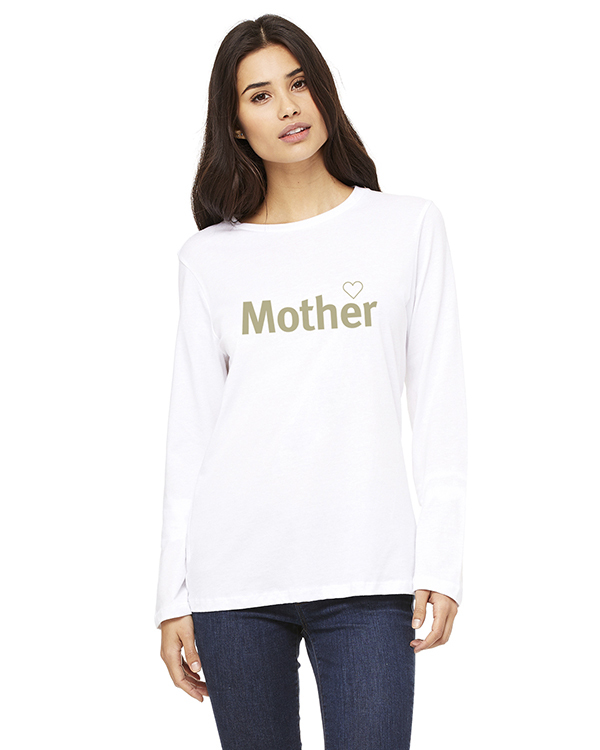 Long Sleeve, relaxed fit crew neck inspirational t-shirt for Women with an inspiring word design – Mother. Short sleeve Believe t-shirts for Men and Women. Longer length, fitted Women's cap-sleeve style, a relaxed dolman sleeve style and a unisex style for men or Women who prefer a less fitted look. 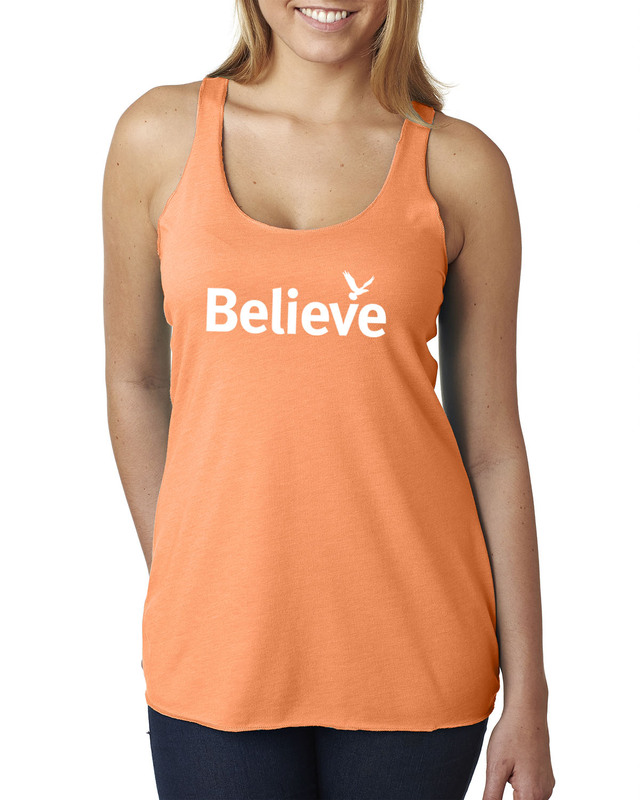 New Tri-blend Racer-back Believe design on tank tops for women. Long Sleeve, relaxed fit crew neck inspirational t-shirt for Women with an inspiring word design – Believe. 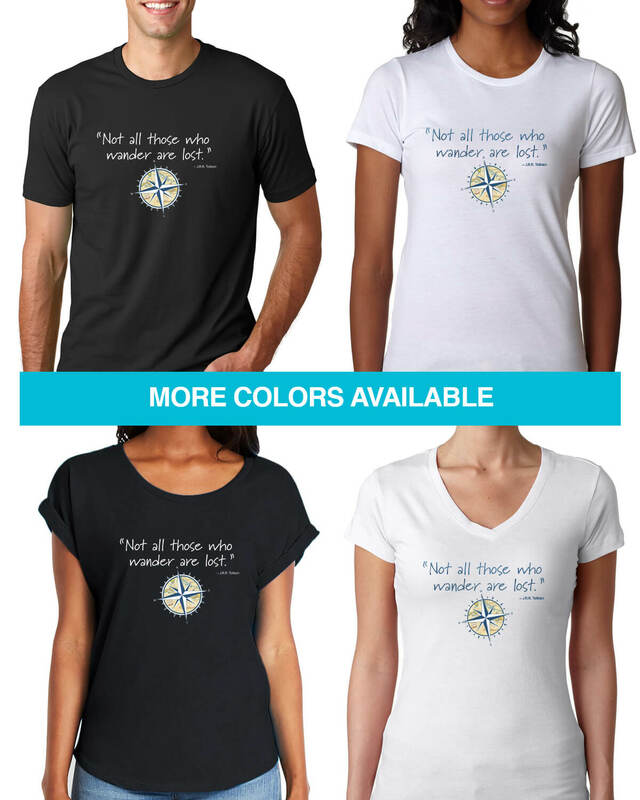 Short sleeve Faith t-shirts for Men and Women. Longer length, fitted Women's cap-sleeve style, a relaxed dolman sleeve style and a unisex style for men or Women who prefer a less fitted look.